PIANO TECHNIQUE DEMYSTIFIED: Forearm Angle: What About the Elbow? Forearm Angle: What About the Elbow? 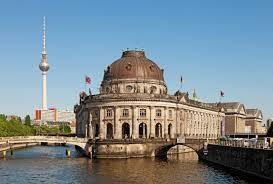 From a correspondent in Berlin, one of my favorite cities: "How do you recommend the angle of the arm should be (specially on high tones)? 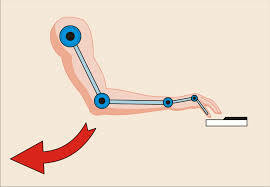 Should the elbow be close to the body or perpendicular to the keyboard, (meaning the elbow is held away from the body)? The elbow can act as a hinge. My response: The fingers/hand/forearm alliance can be at any angle with the piano as long as it is straight with itself. The elbow shouldn't feel as if it's being held either against the torso or away from it. Holding implies extra tension, an unnecessary effort. from which your forearm can swing from side to side, describing an arc. 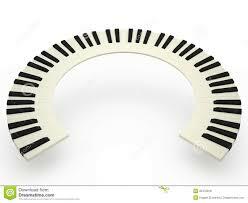 (Remember the circular piano keyboard?) If necessary, lean with the torso to the right.